Buy local Washington asparagus, available now. You’ve probably seen fresh Washington asparagus on sale at the early Farmers’ Markets and local grocery stores. When buying asparagus you might see it sold as “field” or untrimmed stalks or trimmed and bound with rubber bands. Look for deep green, firm, but tender stalks with intact, closed tips. Fresh asparagus can be stored in the refrigerator for several days before preparing, however try to eat or preserve it as soon after purchase as possible. Check these links for more information and recipes. 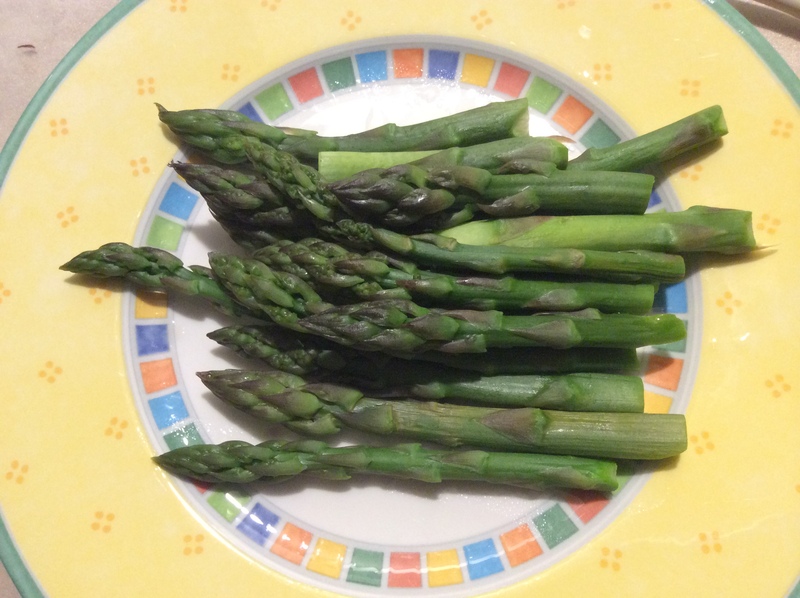 Asparagus can be pickled, frozen or pressure canned. Don’t forget to get your pressure gauge checked before you start your 2018 canning season. Call the Grays Harbor County Extension office at 360-482-2934 and make an appointment with Sue today!